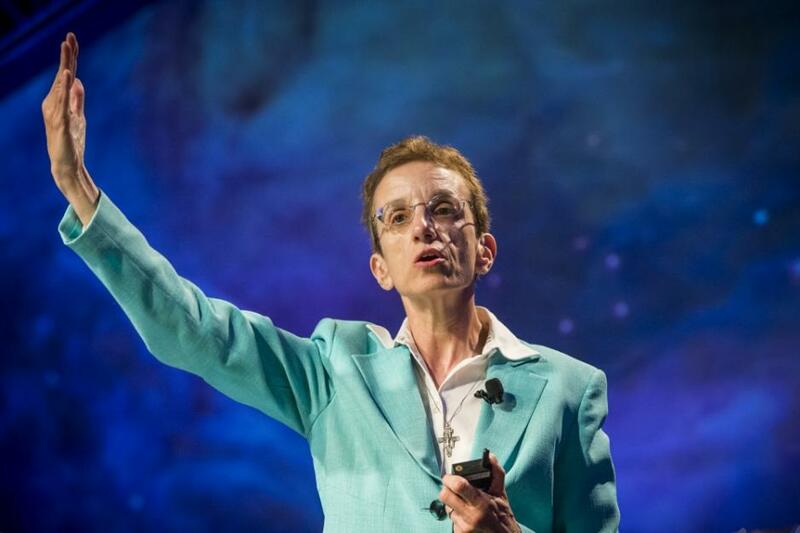 Ilia Delio is a member of the Franciscan Sisters of Washington, D.C., is the Josephine C. Connelly Endowed Chair in Theology at Villanova University, and the author of 17 books, including The Unbearable Wholeness of Being: God, Evolution, and the Power of Love. Creation, Sanctification & Redemption is one process of Incarnation—a person coming into the world. Jesus is the beginning of the fuller incarnation. Does the Body of Christ include other religions? "Christianity is the religion of evolution." "Christians are not separate from the whole. Christians are to be the prime evolvers." "Our humanness is the ability to grow out of suffering."